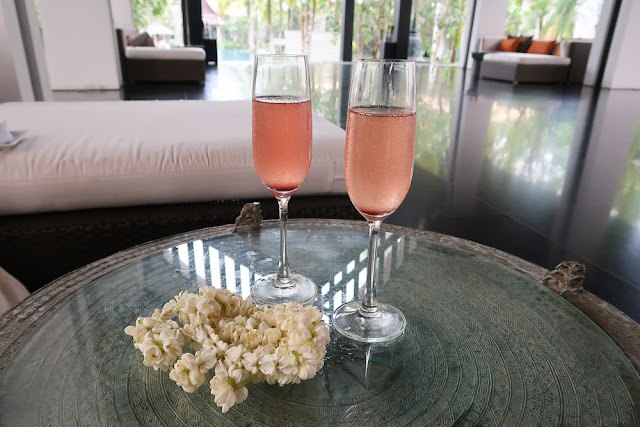 Stepping out of a taxi from the airport a glass of sparkling cold wine was soon brought over along with some cold towels and the most fragrant floral jasmine garland. Such a welcome treat after a hot and rather stressful experience at the airport and this pretty much set the tone for the duration of our stay. Every little detail was considered and nothing was too much trouble for the friendly and welcoming staff. Soon we were shown to our room and it was pretty much love at first sight. 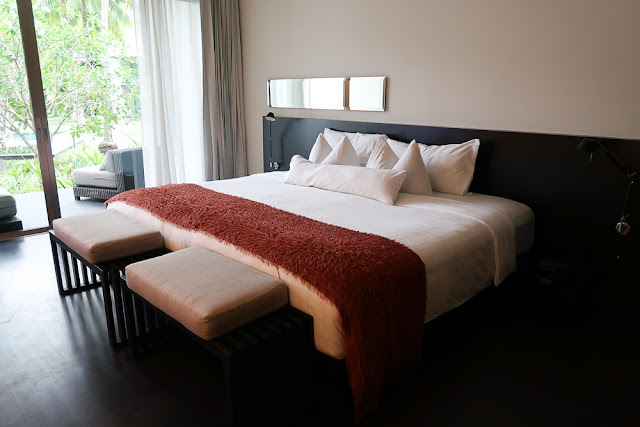 The whole hotel had a luxurious but natural and eco-friendly vibe and I loved the simplicity of the dark wooden furnishings against the contrast of the crisp white linen. Not to mention the fact that the room was absolutely huge and opened onto a terrace which led directly to the outdoor pool. The bathroom was modern and beautiful too with a huge walk in shower, his and hers sinks and Twinpalms Phuket's own brand of toiletries. I really wished I'd asked if they were available to buy in a bigger size as the blend of tropical fragrances was so lovely and it'll always remind me of our amazing honeymoon in Phuket. The only thing to mention is that the bathroom isn't separated into it's own room, instead it's divided off by sliding wooden shutters (like the ones you'd find for windows) which we both found rather weird. 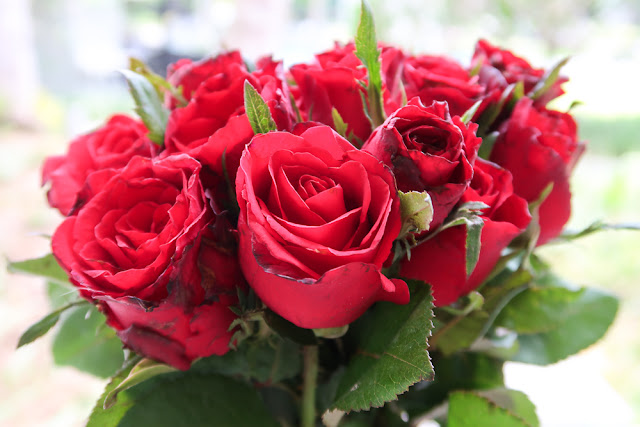 Knowing that we were on our honeymoon the staff had kindly arranged for a bouquet of red roses to be left in our room. There were other fresh flowers dotted around the room too and in true 5 star style you could even choose from a selection of different ones along with your choice of room fragrance and pillows. The terrace may look rather unassuming but that little bed/couch was so comfortable and with a perfect view of the swimming pool it was great for relaxing and hiding away from the afternoon sun or to enjoy an after dinner drink, something which we definitely took advantage of. The view from our Twinpalms room balcony - I seriously wish I could wake up to this view every morning and being a keen swimmer I loved how close it was to the huge 50m pool, especially for those midnight dips. 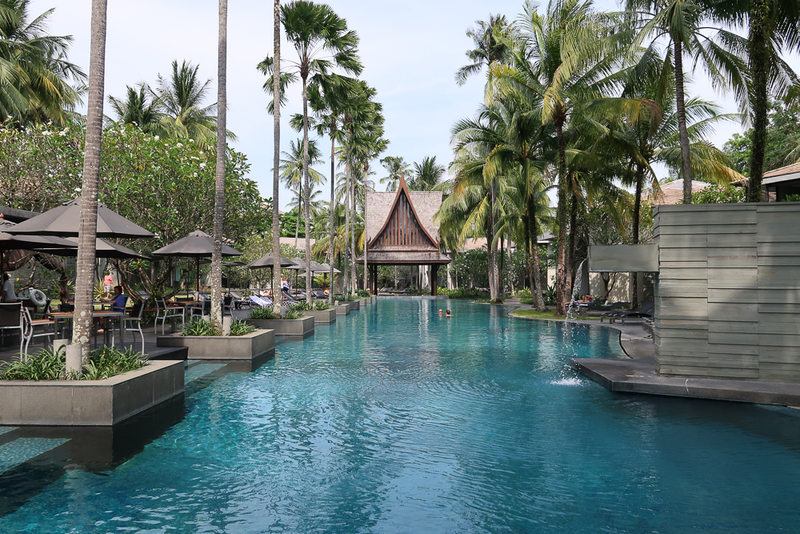 Without a doubt the stunning palm tree lined swimming pool was the main attraction of the resort. No matter what time of day it was always popular with the guests but luckily it never got too crowded to sunbathe or to swim in. Sitting with my toes in the water and sipping on a fruity cocktail on our last day is one of my favourite memories of the entire honeymoon. It genuinely felt like paradise and I never wanted to leave. The pool is open 24 hours too and having gone for a few midnight swims there's something truly magical about the whole experience. 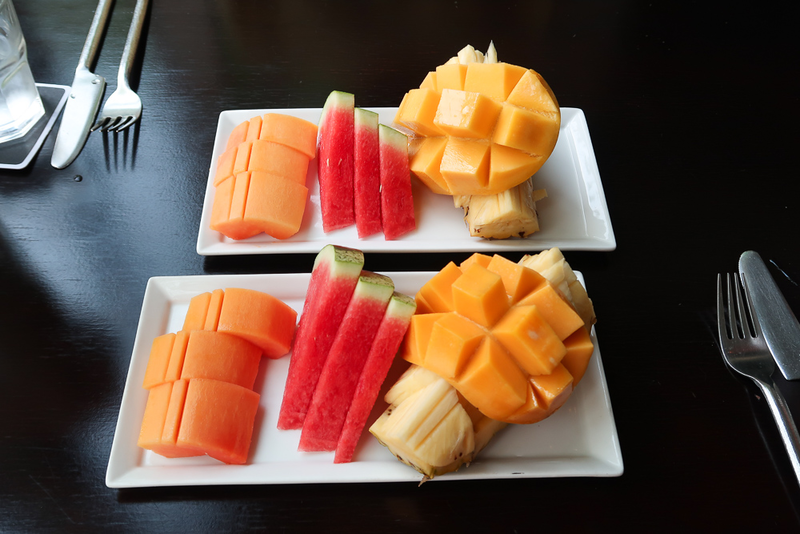 Everyday at 3pm there's a tropical fruits experience in the wine room where guests are invited to dine on the freshest tropical fruits. A lovely touch from Twinpalms Phuket and the perfect snack after a few hours of exploring or swimming. 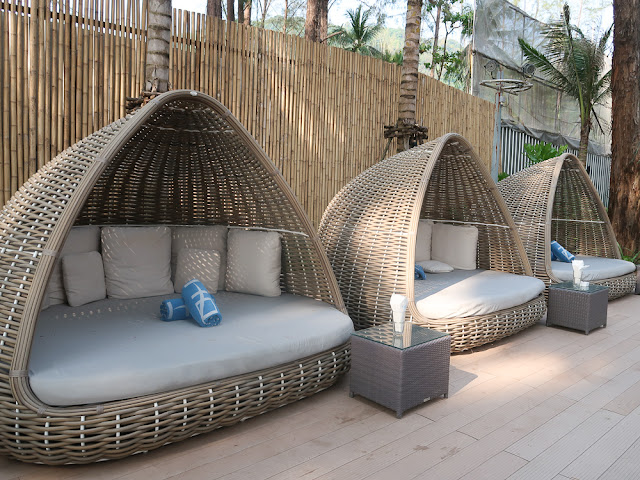 Since the change in Thai legislation a few years ago Twinpalms Phuket doesn't have any facilities on Surin Beach (the closest one) but there are 3 lounge bars and restaurants on nearby beaches. We actually quite liked this as there's a regular shuttle bus service during the day and it forced us to explore other areas of Phuket, otherwise we could have easily spent all our time around Surin Beach. HQ beach lounge and restaurant was the first one we visited. 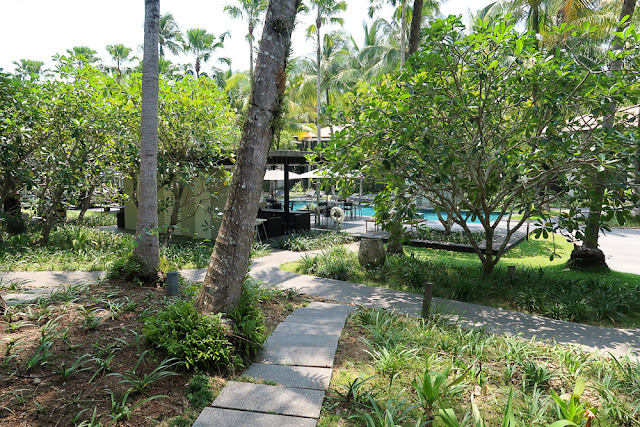 Located on Kamala Beach it's a short 15 minutes drive away from the main hotel. 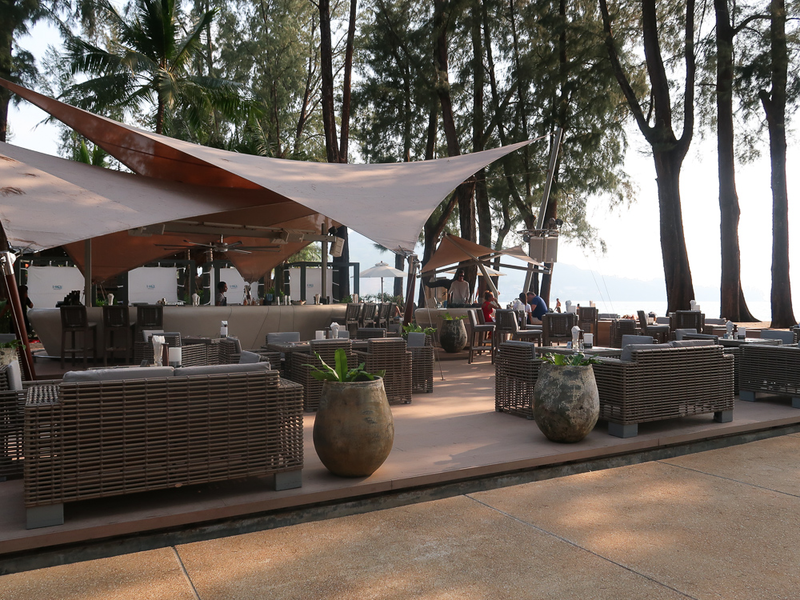 Kamala Beach itself is much bigger and busier than Surin Beach but with it's cool huts and relaxed dining area HQ beach lounge was the ideal location to hide away from the crowds whilst still enjoying the tropical sea view. With temperatures of up to nearly 40 degrees during our stay evenings were one of my favourite times in Thailand. 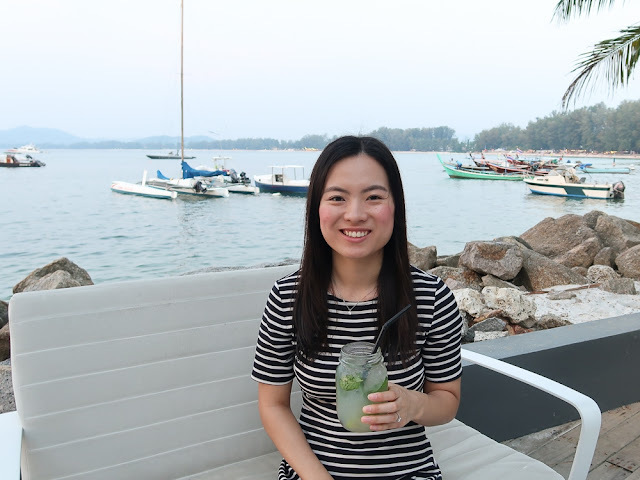 Without the strong glare of the sun it was much more bearable and we made sure to take advantage by going for golden hour strolls along the beach as well as romantic drinks at some of the other Twinpalms bars and clubs. For casual evening drinks Palm Seaside was our bar of choice. I mean just look how picture perfect the venue looks. 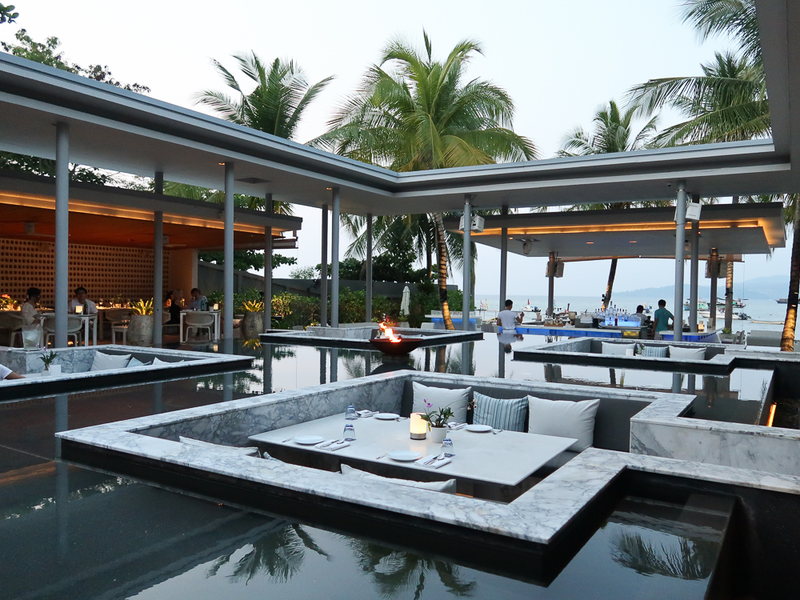 We didn't end up eating dinner there but can you imagine how amazing it would have been to dine on one of the central tables, surrounded by the stunning water feature and a gentle sea breeze. The bar is located right next to the rocks so you're about as close to the Andaman Sea as you can get and it was so lovely to watch the sun set over the waters with a glass of mojito in hand and some spicy prawn crackers to munch on. Just a short distance away is Catch Beach Club. 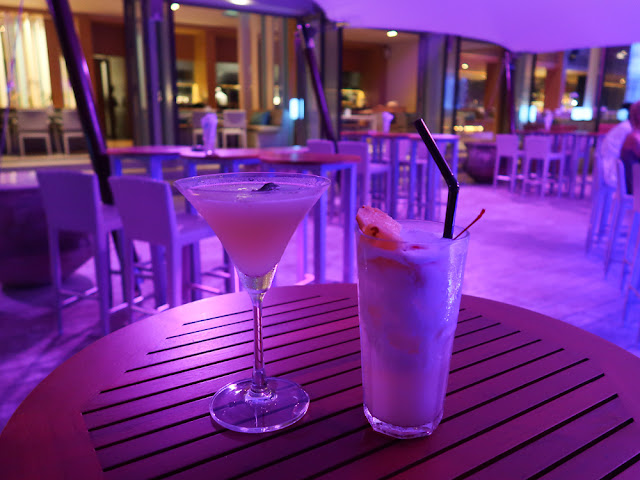 Compared to HQ Beach Lounge and Palm Seaside this has much more of a vibrant club atmosphere and is open till the early hours of the morning. We arrived here after late night dining on the beach and loved the delicious selection of cocktails, many of them with a unique Thai twist. The photo above makes it look empty but even on a weekday when we visited it was relatively busy and is a good choice if you're looking for a fun night out. 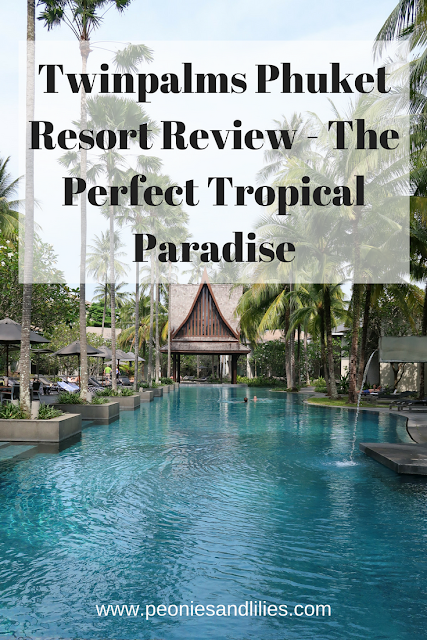 Overall as you can probably guess we both loved our stay at Twinpalms Resort in Phuket. 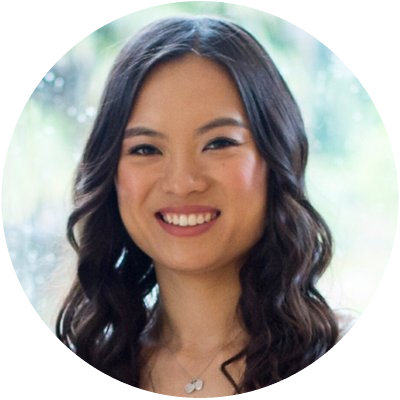 Knowing that it was a member of the exclusive Small Luxury Hotels group we had high expectations which the hotel more than met. Not only was Twinpalms Phuket absolutely beautiful, contemporary and stylish, the staff there were great too. Nothing was too much trouble and everyone was so friendly and welcoming during our stay. 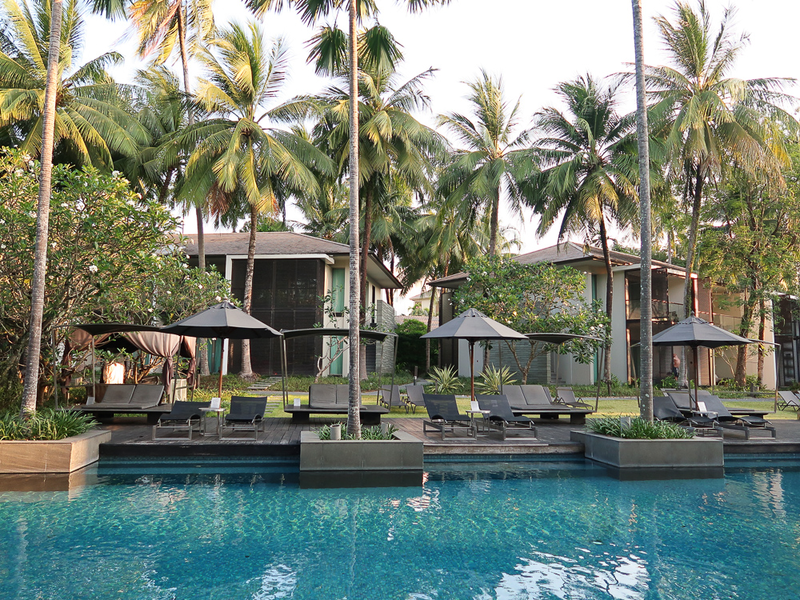 In fact I'd go so far as to say that Twinpalms Phuket is my favourite hotel that I've stayed in to date. Highly recommended if you're looking for a luxurious break or romantic honeymoon destination. 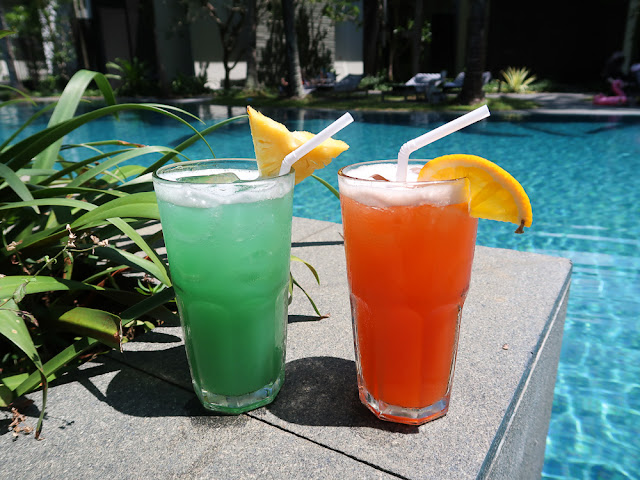 Have you ever been to Phuket or Thailand? 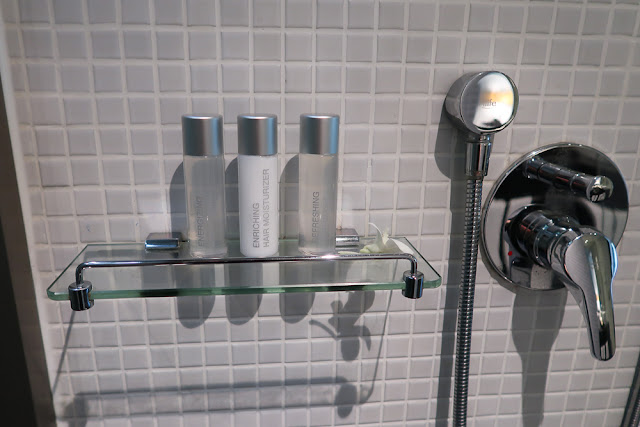 What's been your favourite hotel stay? Well this looks dreamy doesn't it! I've never been to Thailand but it's on my visit list for one day in the future!